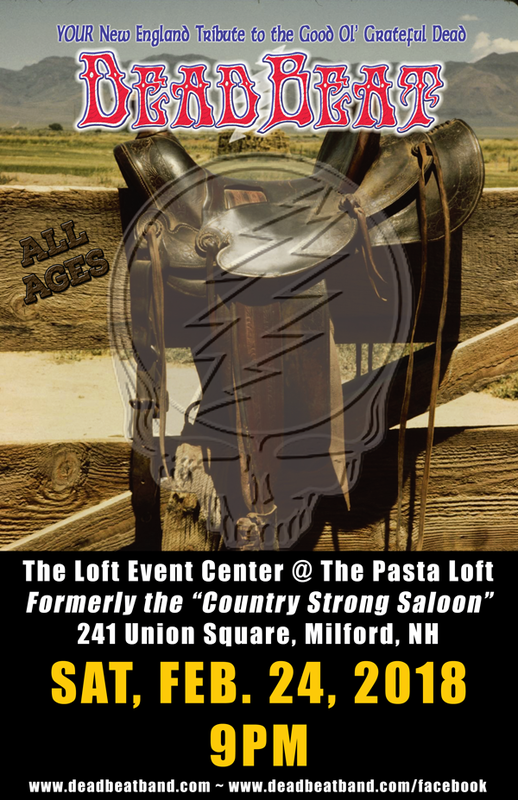 You are here: Home / Recent Setlists / Saturday February 24, 2018 – The Loft Event Center, Milford, NH (Formerly The Country Strong Saloon) – ALL AGES! 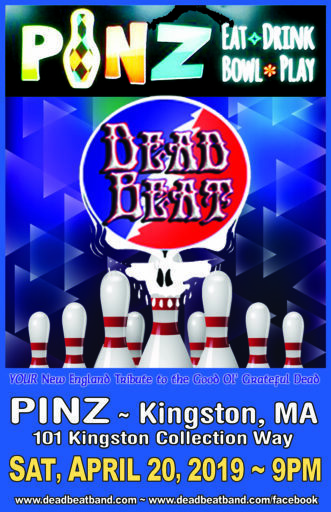 DeadBeat will be performing on Saturday February 24, 2018 at The Loft Event Center, Milford, NH. 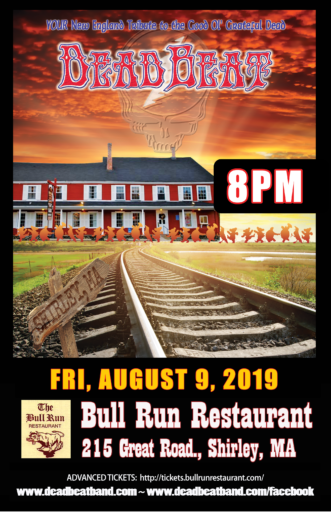 This an ALL AGES SHOW that will begin at 9PM.